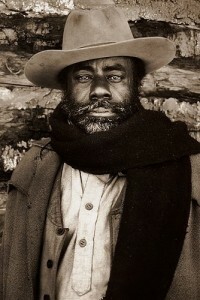 I would boot several of your 55 and add The Big Country, Wyatt Earp, Appaloosa and Drums Along the Mohawk. I have very mixed feelings about The Man Who Shot Liberty Valance. The plot was incredibly hokey, and utterly unbelievable. Good job. Couldn’t help but notice you’ve ignored the Leone’s. You obviously have your reasons, and I must admit they went down considerably in my estimation after I’d been exposed to some serious Boetticher. Surely The Good The bad and The Ugly is worth consideration. 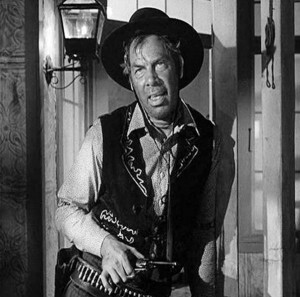 Also I’d have to find a way of squeezing Will Penny and Stalking Moon into that 60s list… Like Tredlite, I think Liberty Valance is overrated. What’s your feeling on Lonely Are the Brave? 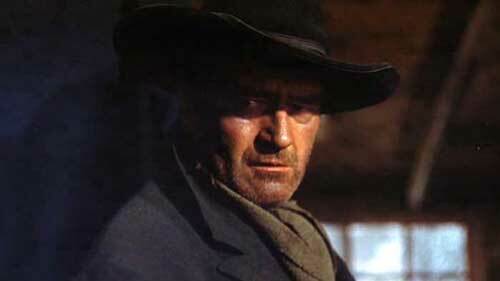 For the works of Sergio Leone and for Will Penny, see the post on Near-Great Westerns. My favorite Leone is For a Few Dollars more, not The Good, the Bad and the Ugly, although you have to take his body of work into account to consider yourself familiar with westerns. If I were to promote three westerns from Near-Great to great, they would probably be For a Few Dollars More, Will Penny and Hombre. But I have trouble moving Will Penny up without also including Monte Walsh. So they all tend to stay Near-Great. It’s been a few years since I’ve seen Lonely Are the Brave, and I have a lower tolerance for Kirk Douglas than I do for some others (e.g., Burt Lancaster of the same period). But I probably ought to give it another chance, just like I should try Heaven’s Gate and The Assassination of the Jesse James again. I am unable to approach Heaven’s Gate with any anticipation, I confess. Maybe I should bite the bullet, read Final Cut, and just sit through the whole thing at one time. 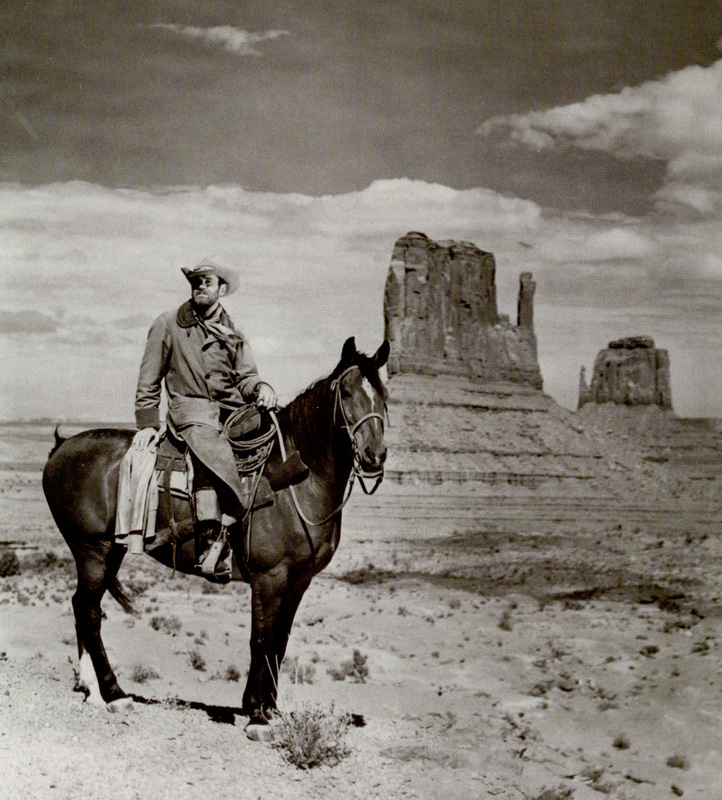 I can’t fault your 1940s westerns, and your 1950s choices are very strong too, although I’d go for Ride Lonesome over Comanche Station, and 3.10 to Yuma over The Far Country (and in fact over any other western). 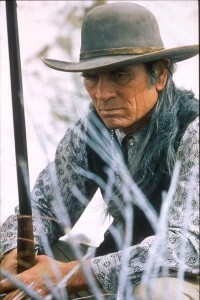 I would have had far fewer 1960s westerns, as I think the genre lost its way for several years in the mid 1960s. Having said that, I can’t quibble much with what you’ve chosen, apart from Cat Ballou, which I think is a poor movie. I dislike The Wild Bunch intensely, but I appreciate that its influence on the genre means it will always appear on these kinds of lists, I also have mixed feelings about The Man Who Shot Liberty Valance. I would have Hombre over all of these movies, and perhaps A Fistful Of Dollars. Like you, I’m not a huge fan of spaghetti westerns. In the 1970s list, I would lose Valdez Is Coming and The Cowboys and replace them with the excellent Monte Walsh and the extraordinary but difficult Ulzana’s Raid. 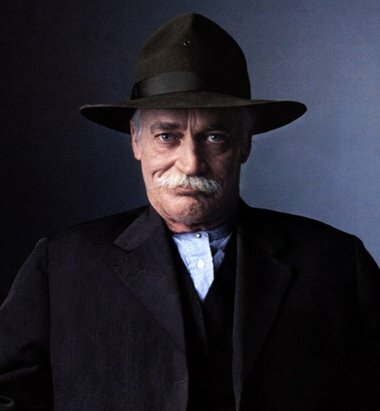 Lancaster’s performance in Valdez is really quite poor and wholly misjudged, but the following year, he puts in his best performance in a western in Ulzana’s Raid. From the 1980s onwards, I can find little to disagree with. 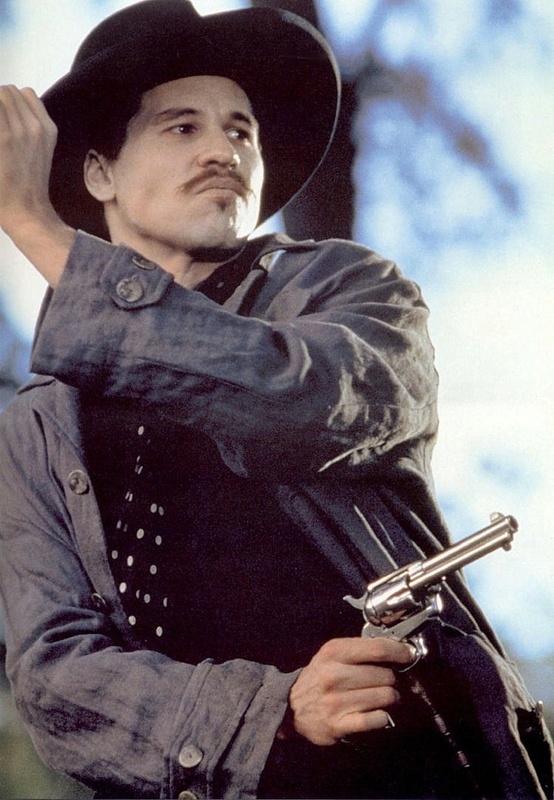 Although I dislike Dances With Wolves and I feel Tombstone is pretty overrated, the only candidates to replace them would be Appaloosa or The Assassination of Jesse James by the Coward Robert Ford, neither of which I particularly rate. Perhaps you could have found room for Deadwood? Love the site and visit regularly.